Stephen B. Bright has been fellow or visiting lecturer in law since 1993. He is also president and senior counsel at the Southern Center for Human Rights, a human rights organization that deals with human rights in the criminal justice and prison systems. He served as director of the Center from 1982 through 2005. He has represented people facing the death penalty at trials and on appeals and prisoners in challenges to inhumane conditions and practices; written essays and articles on the right to counsel, racial discrimination in the criminal justice system, judicial independence, and other topics that have appeared in scholarly publications, books, magazines and newspapers; and testified before committees of both the U.S. Senate and House of Representatives. 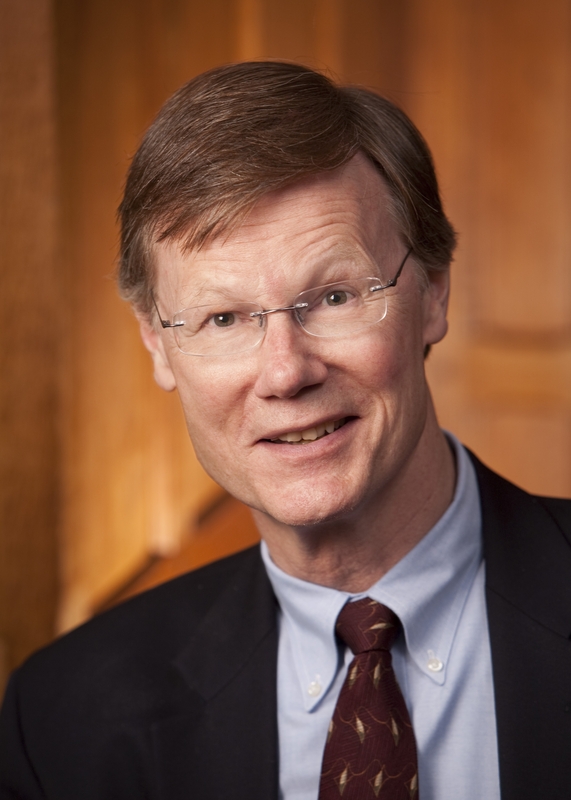 In addition to Yale, he has taught courses on criminal law and capital punishment at Harvard, the University of Chicago, Emory, Georgetown, Northeastern and other law schools. The work of the Center and Bright has been the subject of a documentary, Finding for Life in the Death Belt, (EM Productions 2005), and two books, Proximity to Death by William McFeely (Norton 1999) and Finding Life on Death Row by Kayta Lezin (Northeastern University Press 1999). The Fulton Daily Law Report, a legal newspaper in Georgia, named him “Newsmaker of the Year” in 2003 for his contribution to bringing about creation of a public defender system in Georgia. He received the American Bar Association’s Thurgood Marshall Award in 1998; the American Civil Liberties Union’s Roger Baldwin Medal of Liberty in 1991; the National Legal Aid & Defender Association’s Kutak-Dodds Prize in 1992, and other awards. Before coming to the Center, Bright was a legal services attorney in Appalachia, and a public defender and director of a law school clinical program in Washington, DC. He was born in Kentucky and grew up there on a family farm.